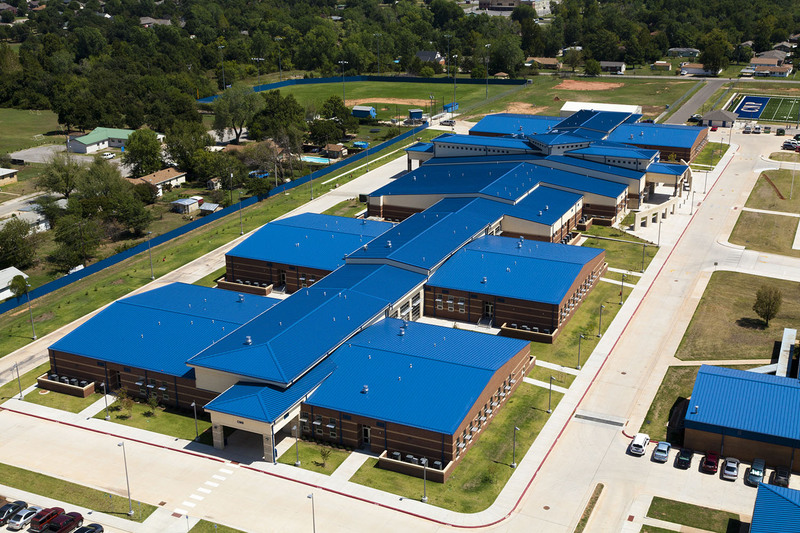 Ultra Seam roofing panel finishes. Scanned color reproduction may not accurately show the true color of the metal. 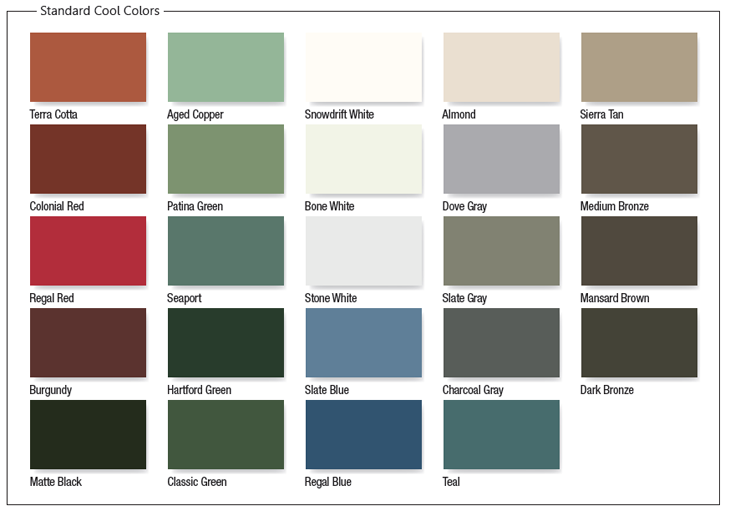 Call your local plant for actual color charts or samples prior to final selection of colors. Color availability may vary from plant to plant. Check with your local plant for their color palette. Custom colors and specialty finish may be available upon request. Click here to download Ultra Seam Color Chart. Based on a minimum of 70% PVDF resin technology Kynar 500 is a registered trademark of arkema, inc .and Hylar 5000 is a registered tradmark of solvay Solexis,Inc. 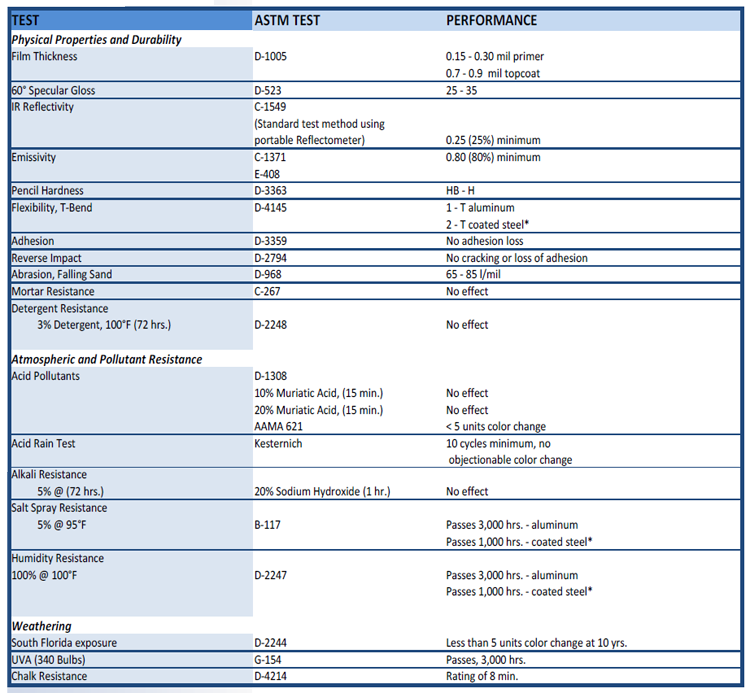 *All tests performed to the latest ASTM revision. * Performance on G-90,Zincalume,Galvalume,and other approved Zinc/aluminum coated steel. Reflectance values measured using a D&S Solar Reflectometer,values may vary between instruments and method .The test results set forth are representative of the result obtained by valspar. Your result may differ. Warranties of the product are exculusively as set forth in the applicable contract documents. Fluropon is a registered trademark of the valspor coporation.